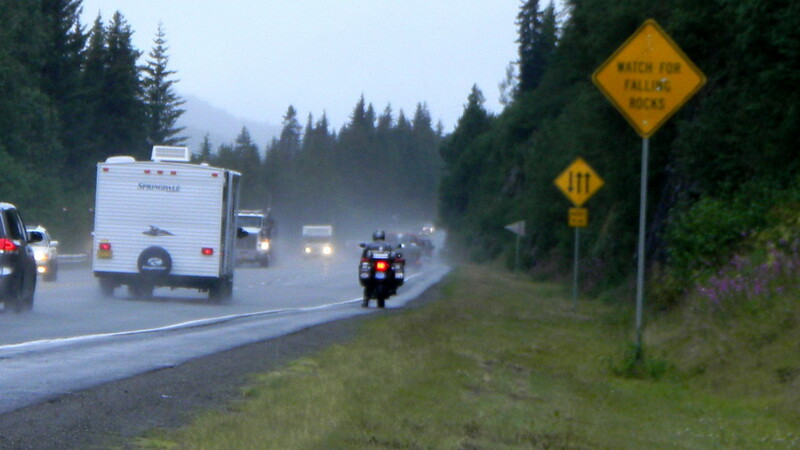 This is where we posted our live ride report while on the road from June 29th, 2011 – August 11th, 2011 this summer. ADV Forum (CLICK HERE). The ADVENTURE Rider Forum is a great place where we have learned so much about ADV riding. Great resource of information and if you are into bikes or like talking bikes, check out our ride report on this site. It will have some different info than our BLOG and hopefully some great questions from the “inmates” who follow.